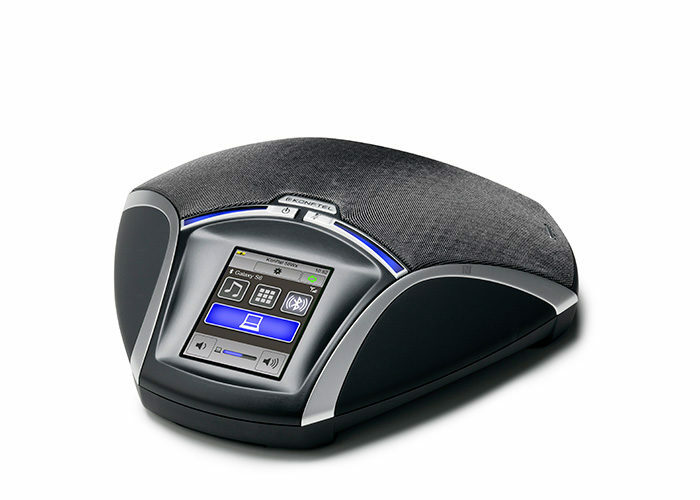 The Konftel 55Wx is a versatile and easy-to-use speakerphone with impressive, crystal clear HD sound thanks to our patented OmniSound® audio technology. 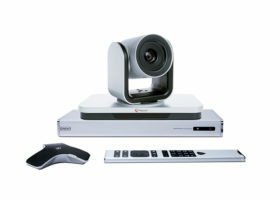 The video conference sound from the computer can be bridged with calls via a deskphone or a Bluetooth-connected mobile and it’s easy to switch and combine connections on the touchscreen. Another cool feature is recording onto a memory card. 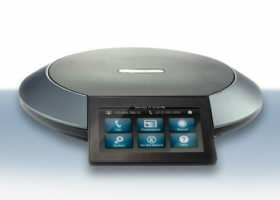 The speakerphone is optimized for meetings with up to 12 participants in the room. 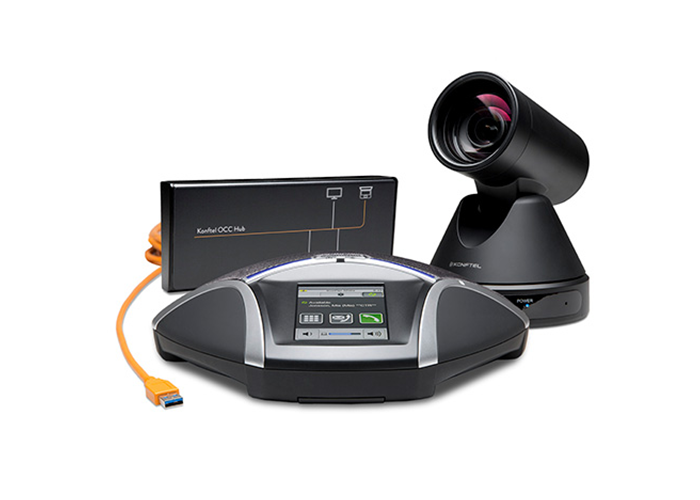 By adding extra microphones to the Konftel 55Wx, you can expand the effective audio coverage for large video conferences with up to 20 people. It’s as simple as it is ingenious, wouldn’t you say? 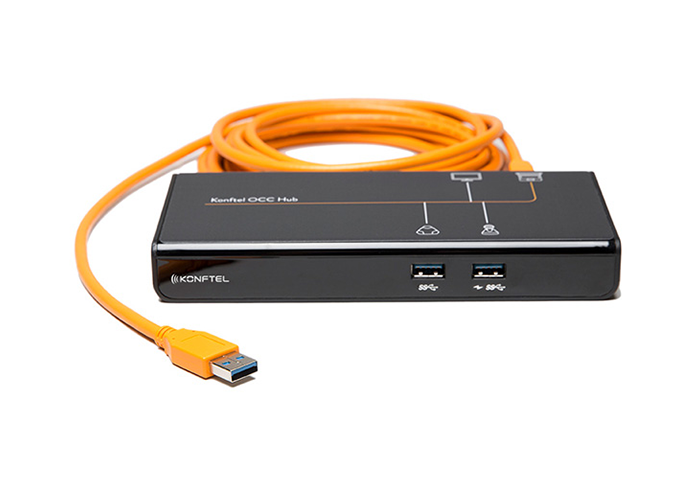 This is how the components of Konftel C2055 fit together, with the Konftel OCC Hub making the solution a breeze to set up and use. 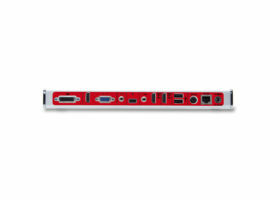 It’s Plug & Play via the USB connection and requires no extra drivers as long as you have a modern version of Windows as the operating system* on your computer. 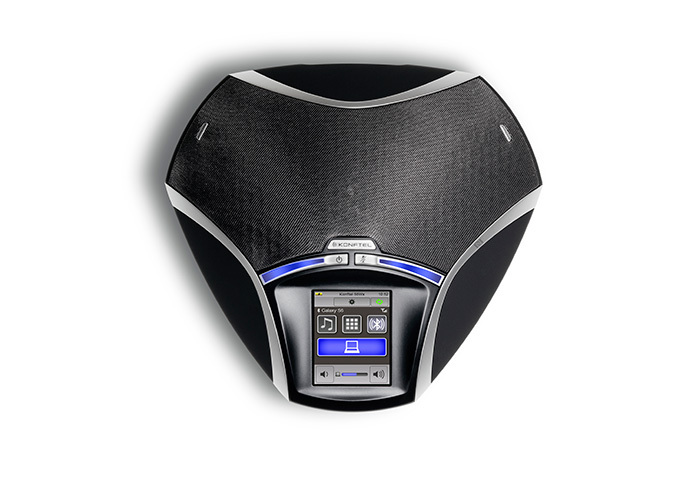 Audio coverage: Up to 12 people. 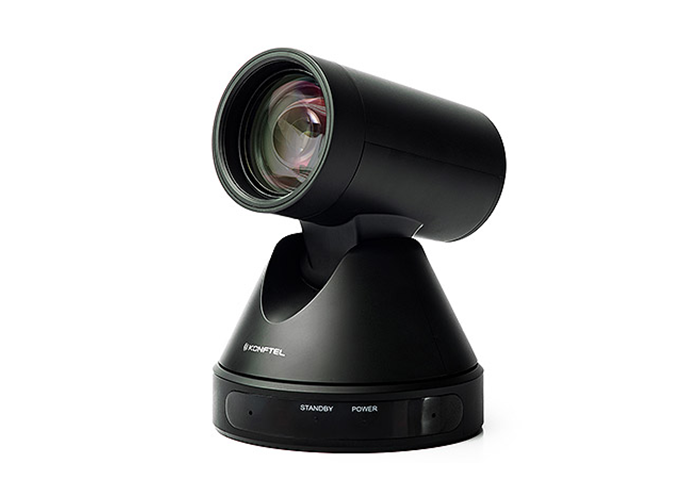 Accessories: Expansion microphones (900102113), up to 20 people.